Click below to hear our assembly song for the week. 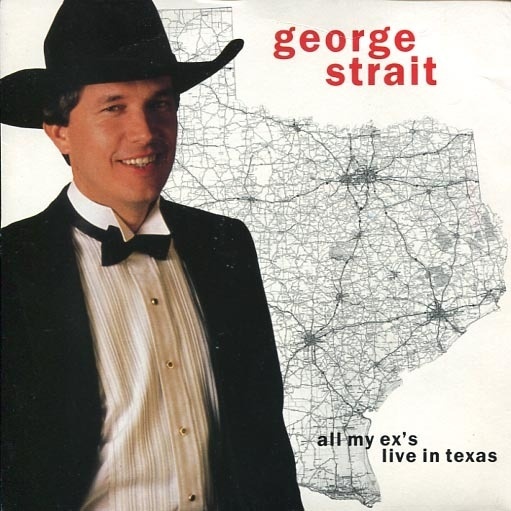 Listening Example: "All My Ex's Live in Texas"
George Harvey Strait is an American singer, songwriter, actor and music producer who is from Texas. He one of the most influential and popular recording artists of all time. 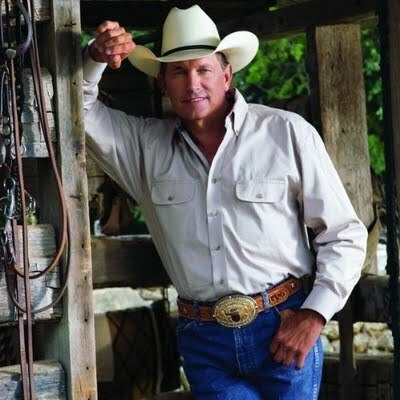 Strait is known for his contemporary country style of singing, his cowboy look, and for being one of the first country artists to bring country music back to its roots and away from the pop country style of the 1980's. Our music video for today is in the format of a list song. List songs are based on a list that they work through. As the song develops, they sometimes use items that gradually become more absurd as the list goes on. A classic example of a list song is “My Favorite Things” from the musical Sound of Music. 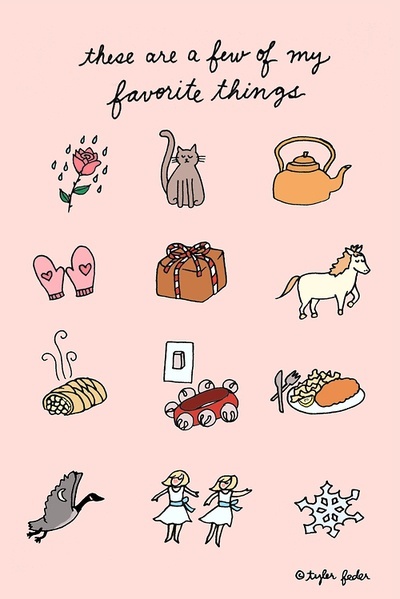 That list includes ‘raindrops on roses and whiskers on kittens, bright copper kettles and warm woolen mittens’. 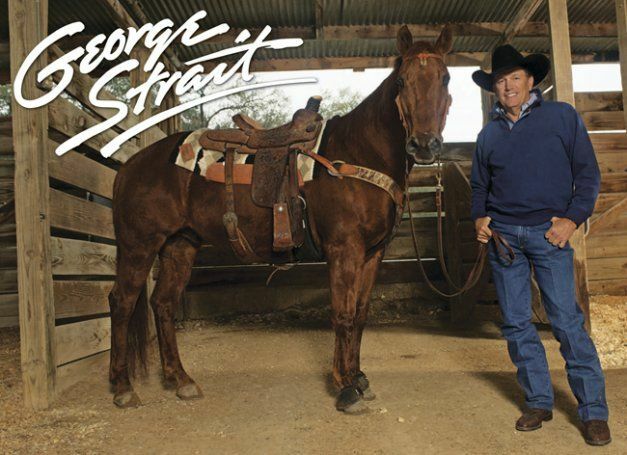 Our listening example is George Strait’s 1987 recording of “All My Ex’s Live in Texas”. In this song, the narrator declares that all four of his ex-girlfriends live in towns in the state of Texas (for example, “sweet Irene in Abilene”), and that is why he lives in Tennessee. Listening Example: "Love Without End, Amen"
Since becoming a School of Innovation, we’ve learned about some ‘royal people’ throughout music history. Johann Strauss, Jr. was "the Waltz King". Scott Joplin was "the king of ragtime". John Philip Sousa is known as "the March King". Elvis Presley is "The King of Rock and Roll". Today we add another to our list of kings. 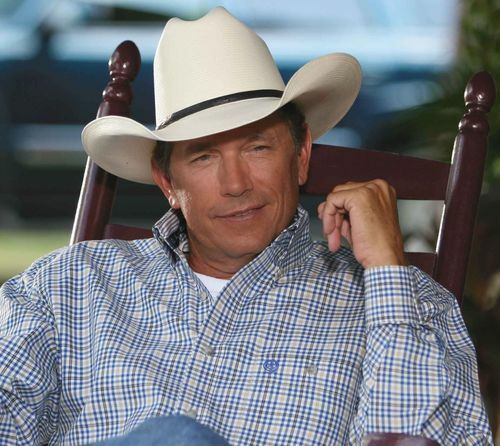 George Strait is known as the “king of country”. He is one of the best-selling music artists of all time and has won many awards in the music industry. 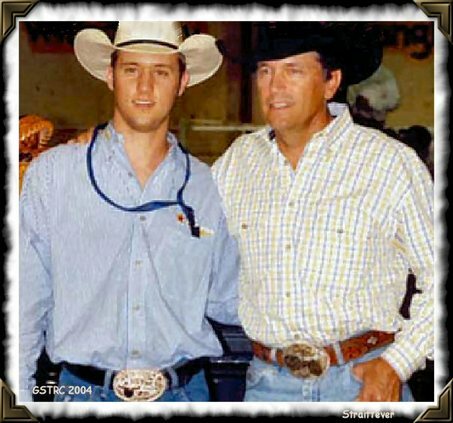 Strait was raised on a family-owned farm in Texas where he worked on the weekends and in the summer. He listened to the Beatles a lot during high school, but his interest soon turned to country. Most of the country music he heard was at live performances. On the radio, he usually listened to the news and the farm reports. 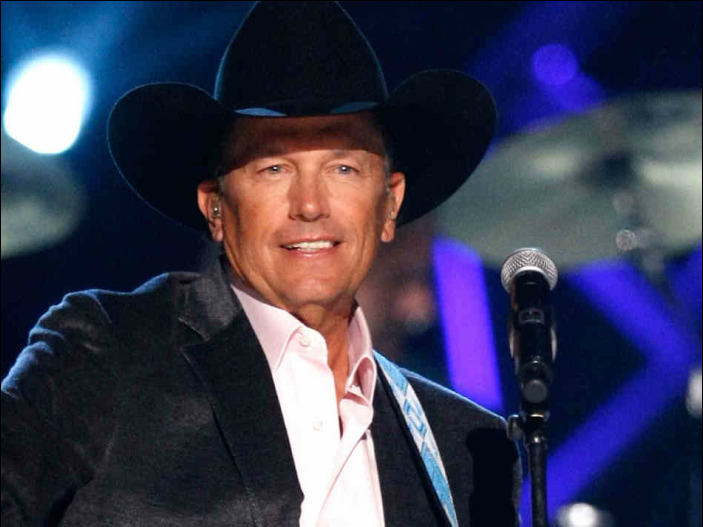 Instead of attending music schools and colleges, Strait studied agriculture at Southwest Texas State University so he could be a better farmer. 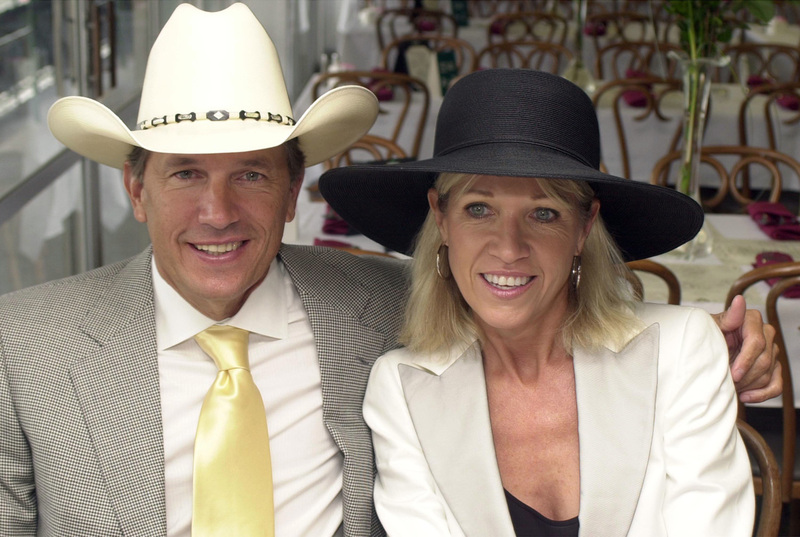 And unlike all the ‘ex’s in Texas’ we listened to yesterday, George Strait married his high school sweetheart, Norma. 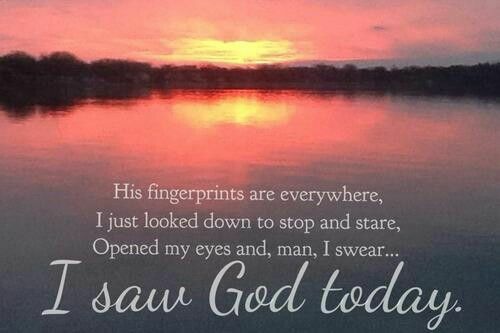 Our listening example today is the inspirational song, “Love Without End, Amen”. It was a No. 1 hit on the music charts for five weeks and tells about the unending love of a parent for their child. It's also one of the songs George Strait sang when he and his family were invited to spend a week at Camp David with President George Bush. Out of all the country singers to emerge in the 1980’s, George Strait stayed the closest to traditional country. 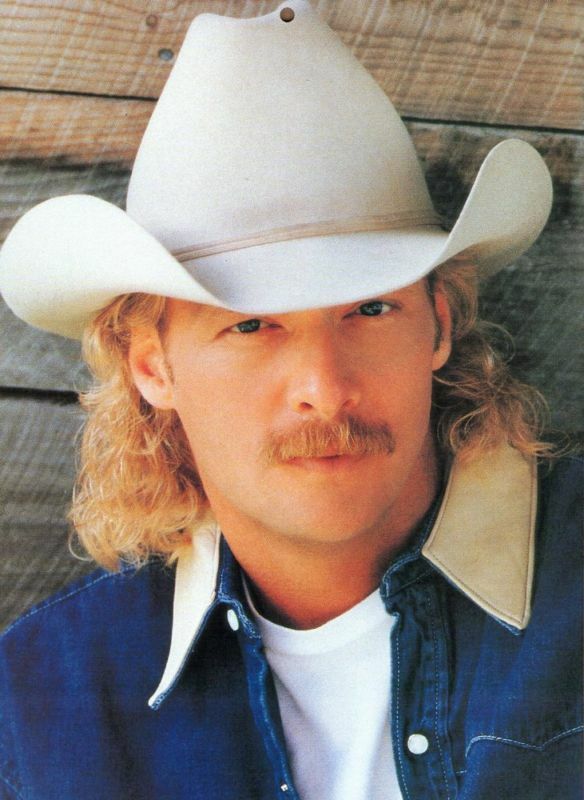 His style came from both honky tonk and Western swing. He didn’t try to change or alter these genres, but brought new life to them. 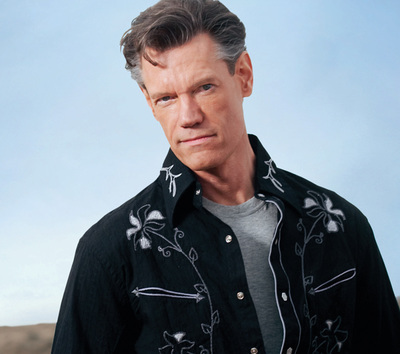 As one of the most popular and influential singers of that time, he inspired a group of new country artists such as Randy Travis, Dwight Yoakam, Clint Black, and Alan Jackson. George Strait was also one of the country superstars of the 1980’s that survived a generational shift into the 1990’s that began with the success of Garth Brooks. 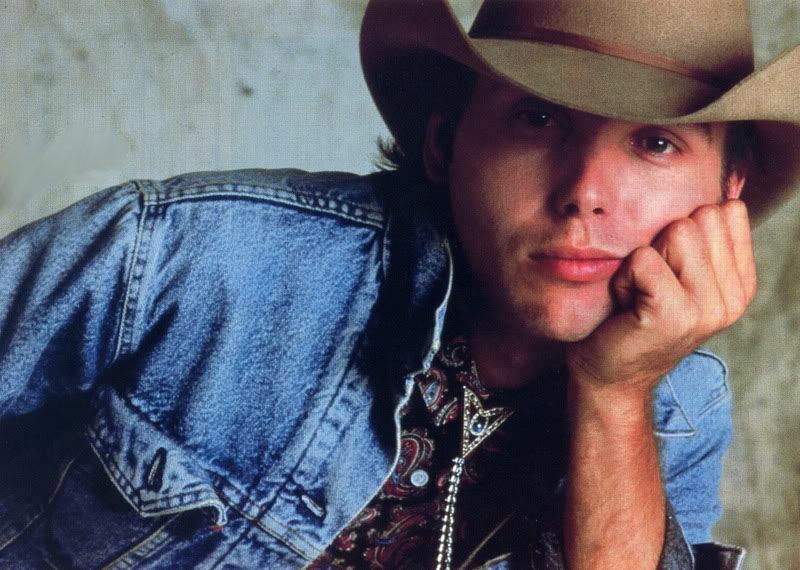 In 1992, Strait made his first movie, Pure Country, that featured him in the lead role and produced a successful soundtrack. 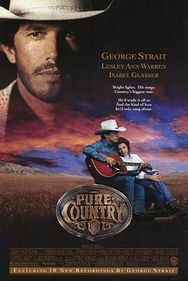 In 2002, there was a sequel titled Pure Country 2. 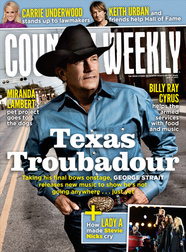 George Strait’s career has not slowed down in this century. In 2008, he released a No. 1 hit album called Troubadour. The album contains a song of the same name, which is our listening example this morning. 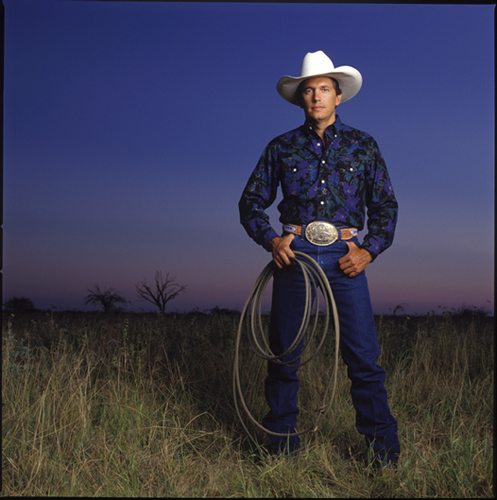 Strait is sometimes referred to as the “Texas Troubadour”. 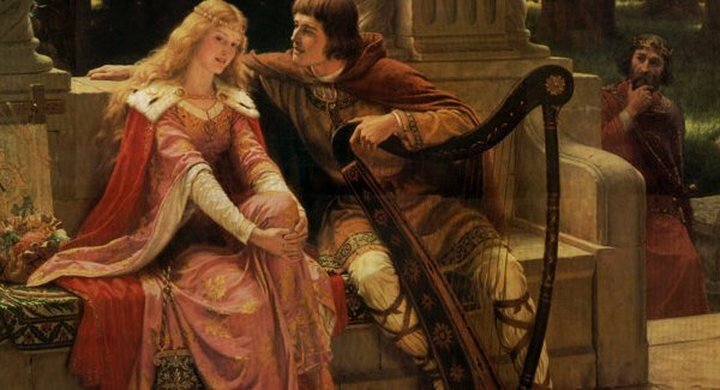 Troubadour is an old European word that means singer. 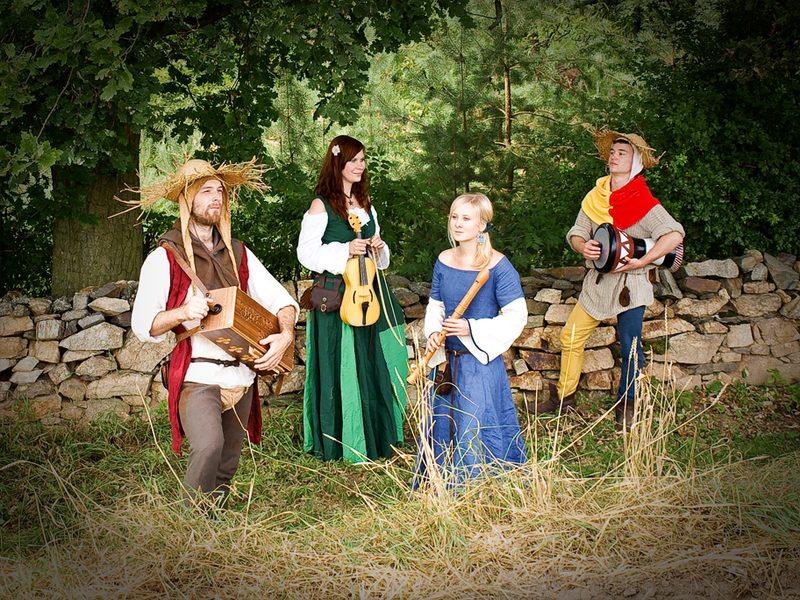 Troubadours have been around for over 700 years, since the Middle Ages. They would travel around the countryside from village to village performing for food, shelter or other payment. Most walked, or if they were lucky, they might get a ride on a cart. The more successful troubadours may have had a donkey to ride and would be invited to perform at castles. When you’re older, and look back at what you have achieved throughout your life, will you be able to say that you’ve stayed true to the person you really are inside? This is the theme of George Strait’s “Troubadour” song. Mariachi is a musical expression that dates back to 19th century Western Mexico. It is a tradition of folk music defined by the instruments used, the texture of the music, different genres styles of performance, dance, and clothing. 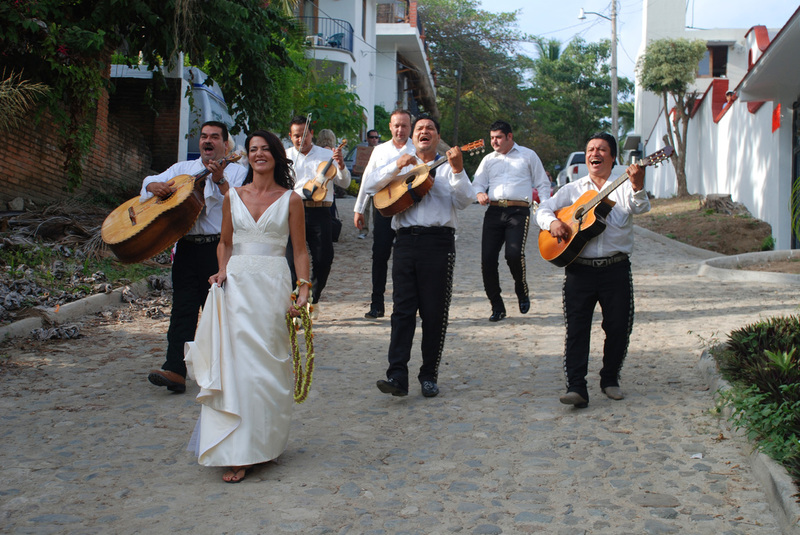 While mariachi music has evolved from different areas of Central and South America, it is most associated with the state of Jalisco in Western Mexico. Look how large the guitarron is! 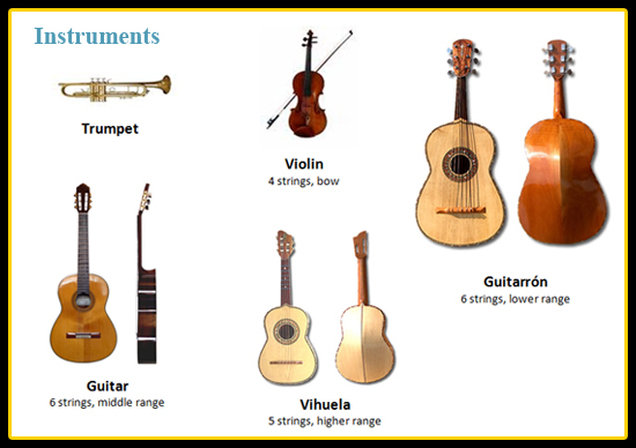 Instruments in a mariachi band include violins, different sized guitars, including the large, bass guitarron, trumpets, and often an accordian or folk harp. There is usually no lead singer, but the mariachis often take turns singing. Singers must have strong voices to project over the sound of the instruments. 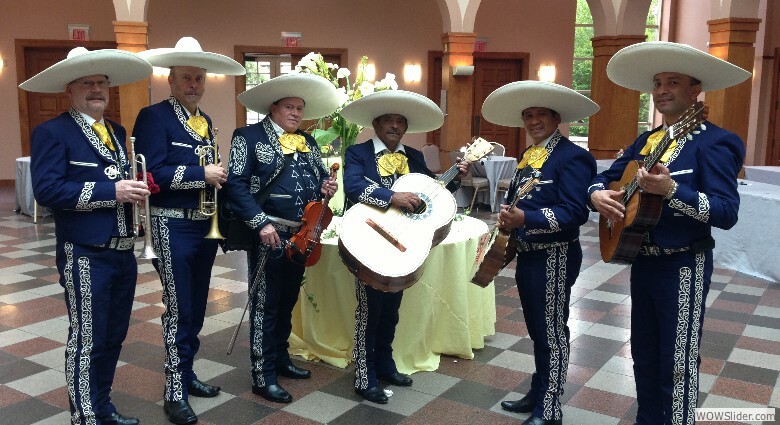 Mariachi bands can perform at formal festivals or at family events such as weddings and parties. 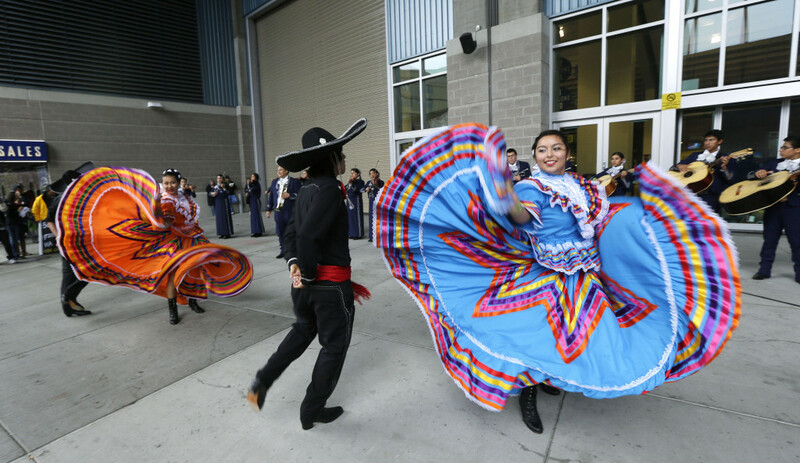 Mariachi bands often include dancers. The ladies may wear large, swirling skirts, while the men wear elaborately embroidered coats, vests, pants and a sombrero. 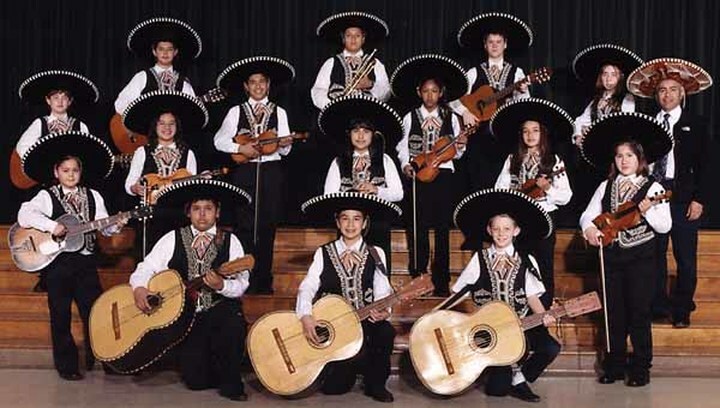 Mariachi bands can include performers from Mexico, the United States or other countries, adults, and young people. 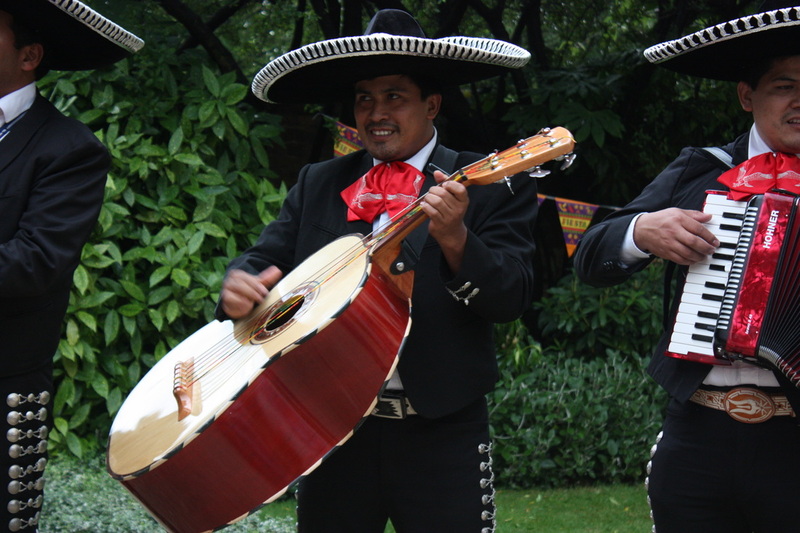 Some popular mariachi songs are La Cucaracha (the cockroach), the Mexican Hat Dance, Marina, Marina, and Las Mananitas [man-ya-ni-tas], a birthday song and Cielito Lindo, which means “lovely, sweet one”. Our video today is a night time serenade of La Cucaracha. You will hear trumpets playing in harmony together, using vibrato. The person being serenaded doesn’t appear to be too happy about it. 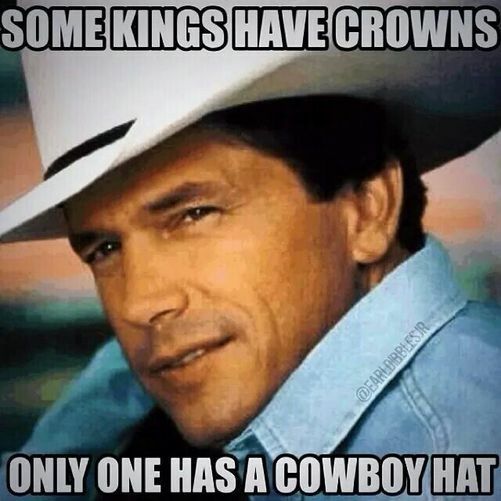 Why is George Strait called the “king of country”? Because in more than 30 years of recording, he has had 60 songs place No. 1 on all country charts, breaking a record previously set by Conway Twitty. He has had more No. 1 hit songs than any other artist in any genre. Strait is the third top-selling artist of all time, only after the Beatles and Elvis Presley. He has produced a top-selling album or single song almost every year during his career. Unlike other great country singers, there are some things George Strait has not done. While he is not shy, he’s not really interested in giving interviews. Nor is he interested in making music videos. And when he’s not recording in the studio or performing on tours, he seldom picks up a guitar. He is not a member of the Grand Ole Opry. 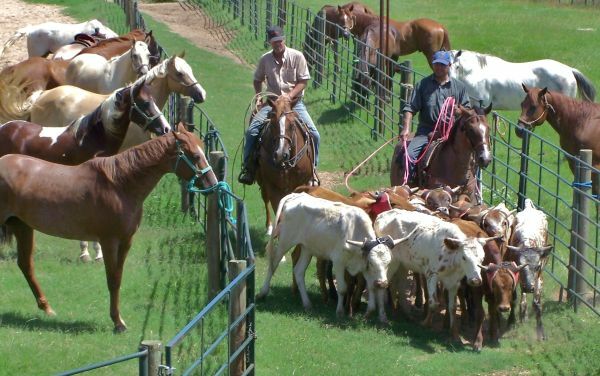 Instead of focusing on a country career in Nashville, TN, George Strait is more interested in spending time with his family and working on his ranch in Texas. 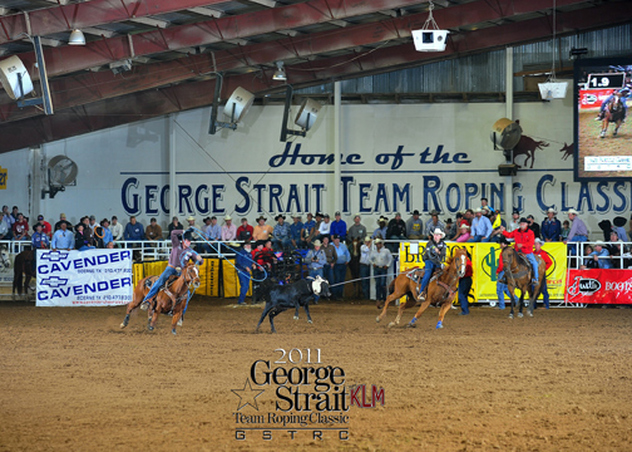 George and his brother, Buddy, hosted the annual George Strait Team Roping Classic, in which they competed against some of the best team ropers in the world. 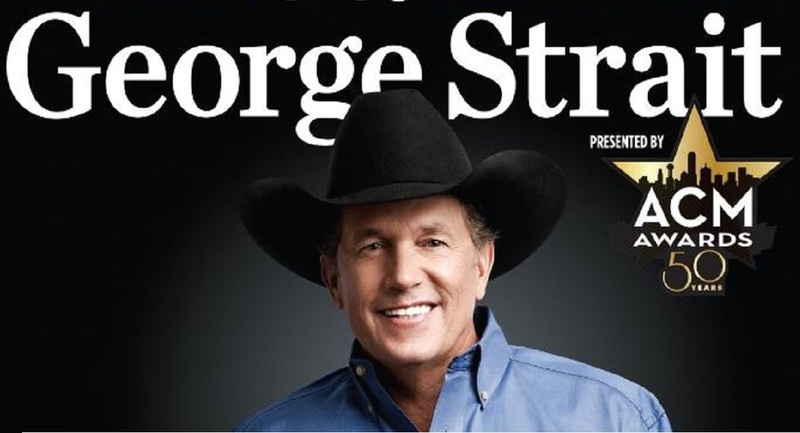 Strait has also served as spokesman for the Wrangler National Patriot program, a campaign to raise awareness and funds for America’s wounded and fallen military veterans and their families. 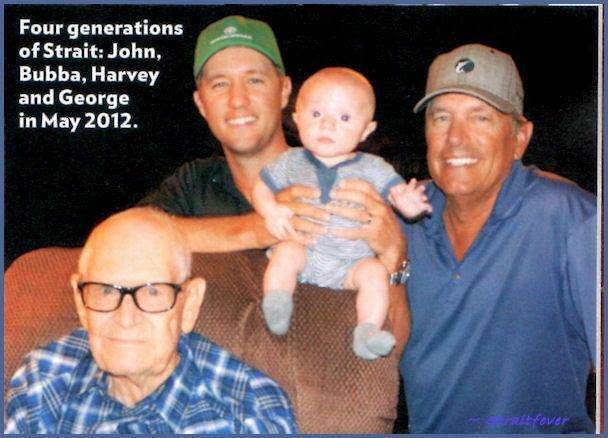 He has been a part of the Wrangler family for a long time. Strait has recorded many styles of country music, but some of his best-loved songs are romantic ballads or inspirational songs, such as “Love Without End, Amen”, and “I Saw God Today”. Strait has been referred to as “Everyman”. He picks solid songs with themes that just about anyone can relate to, and he sings them with a hint of country ‘twang’ in his warm voice. Our listening example is from his twenty-sixth album titled Twang. 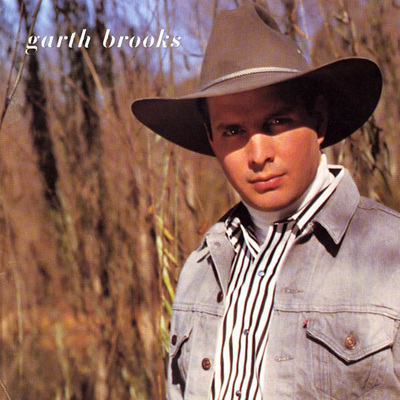 This album is a little different from his others because it steps out of Strait’s more traditional country style. It includes songs such as “Hot Grease and Zydeco”, and a Spanish Mariachi song called “El Rey”. The song we’re going to hear is also called “Twang”, and you’ll probably understand why it’s called that when you hear it.